It was tipped to be one of THE celebrity weddings of the year and by all accounts, it delivered. 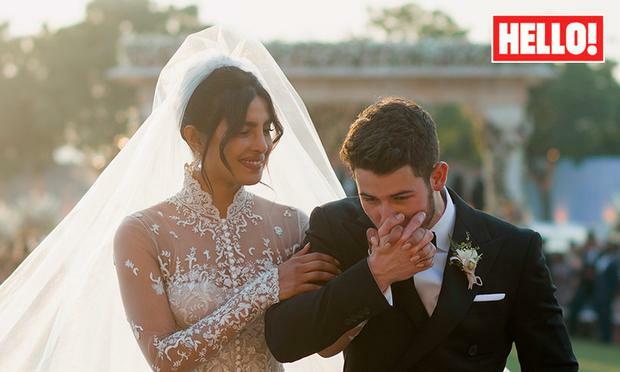 After a whirlwind relationship, former Jonas Brother Nick and Miss World-turned-Bollywood-turned-Hollywood star Priyanka Chopra tied the knot in a weekend of fabulous festivities which culminated in the mother of all fireworks displays and a cricket match. 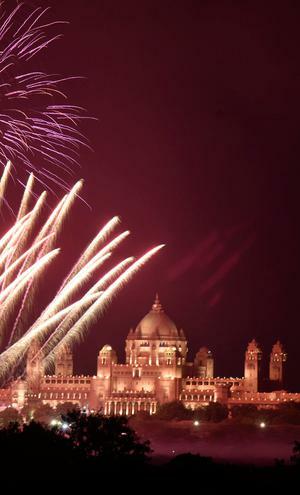 The couple - who have been together a relatively short seven months - tied the knot surrounded by their closest friends and family over three days of celebrations at the five star Taj Umaid Bhawan Palace in Jodhpur. She added: "It's been incredible to find the commonalities between our beliefs and figuring out how to blend them in a respectful and meaningful way." Read the full exclusive interview with the bride and groom and view their stunning wedding album in next week's HELLO! magazine issue, out 10 December.